Welcome to Living On A Narrowboat dear Tillergraph reader. I’ve invested literally thousands of hours in this site researching and writing content. If you’ve landed on this page you’ve probably just read an excellent article on narrowboat stoves written by site contributor and liveaboard narrowboat owner Tim Davis. 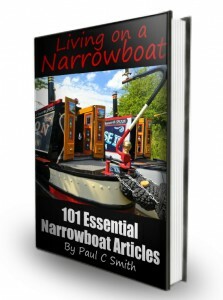 The stoves article is one of dozens included in the free guide I’ve just published, Living On A Narrowboat: 101 Essential Narrowboat Articles. The guide also includes an index of all the newsletters I’ve written over the last two years plus links to all of the most popular threads on the forum. 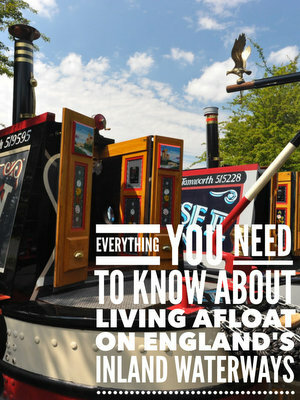 It’s a truly comprehensive and completely free guide to life afloat. You can download your own copy here.